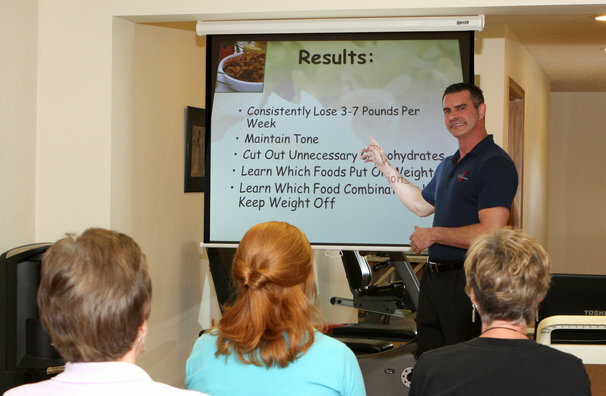 Dr. J has seminars in order for people to come and learn about our weight loss program. 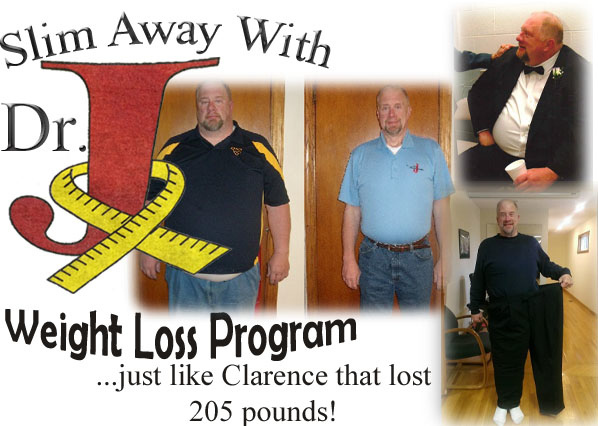 The program is designed for people who have any of the following: extra pounds to lose, high blood pressure, high cholesterol, are pre-diabetic or diabetic, or have back pain due to extra weight. We will also provide samples of food at the seminars. Dr. J is also giving people the opportunity to have a computerized body composition analysis (worth over $75) for free for those who attend. In addition, he will offer other incentives for people who attend the seminar and chose to start the program. If you are not available to attend one of our seminars please call for a time to set up a free consultation. Call at (304) 776-1520 to sign up for the seminar today!